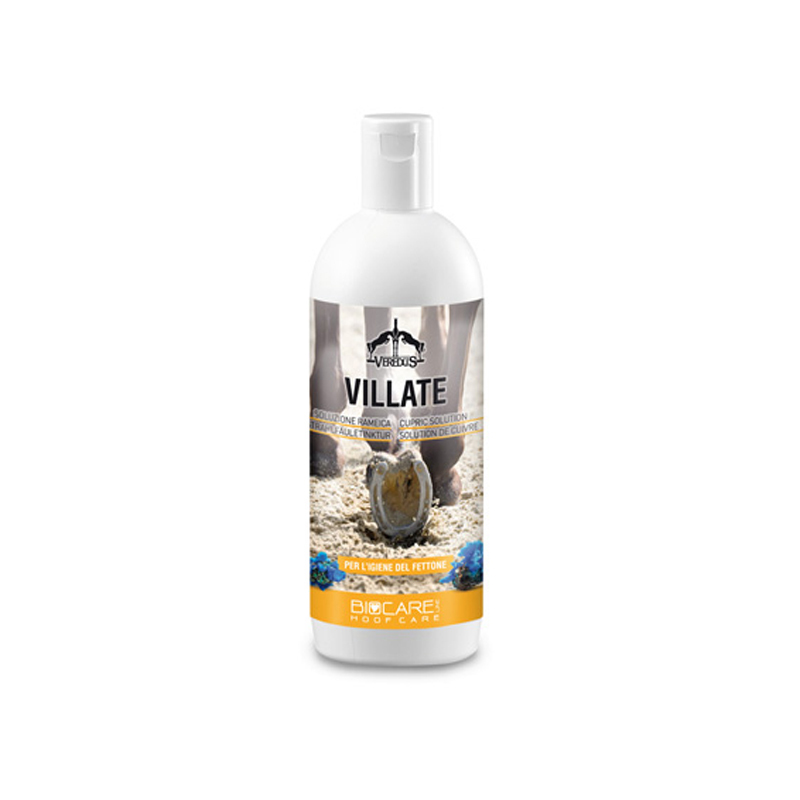 Cleaning and astringent solution for use on hooves and frogs. Cleansing and protective lotion, useful for removing dirt from hoof and frog. Regular use protects and strengthens hooves and fights off pollutants, maintaining excellent state of health.